ARIA Resort and Casino is going to host another $300,000 Super High Roller this summer, after a very successful year back in 2015. The event will start on May 29th and will have 49 seats but all the seats are booked for now, way before (3 Months) its scheduled time. 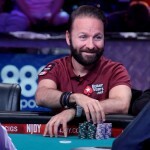 Some top international pros including Daniel Negreanu ,phil Hellmuth, Antonio Esfandiari, Erik Seidel, David Peters, Connor Drinan, Scott Seiver and last year’s Million Dollar winner Brian Rast have confirmed their presence for the tournament. Poker Central will stream and broadcast the whole event. Clint Stinchcomb, the chief executive officer of poker central is very excited about “the speed at which this particular super High Roller sold out”. 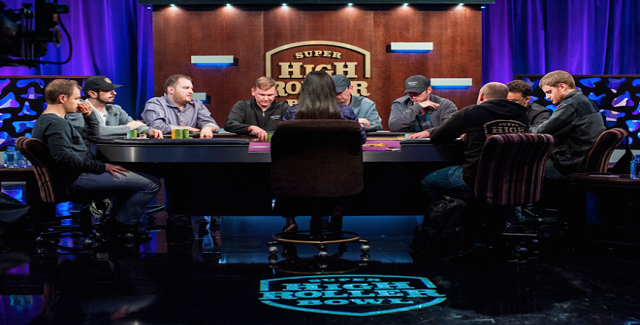 The super high roller Bowl is a $15 Million prize pool tournament for a buy in $300,000 and it would be a 7 handed tables. The 3 Day long event would take place from May 29th and will conclude to June 1st. Total 49 players from around the world will participate to this prestigious event. Top 7 or remaining seven players will fight for a $15 Million Final table, whereas the winner is expected to receive almost $5 Million. The buy in mentioned earlier is $300,000. The tournament was a hugh success last year and it is already sold out for this year too. 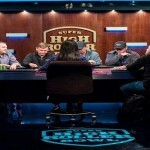 Other players confirmed their stay at Aria High Roller are like Dominik Nitsche, Doug Polk ,Kathy Lehne, Nick Petrangelo, Sam Soverel, Vitaliy Rizhkov, Talal Shakerchi, Dan Shak, Fedor Holz, Haralabos Voulgaris, Bill Perkins, Brandon Steven, Andrew Robl and Ben Tollerene . 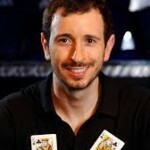 The tournament will be broadcasted on poker central, one of the largest poker TV network in the world. You can see all the action including players’ victories, their defeats and thrilling moments of the tournament without any stoppage.